Join Johnnie and Ora as they explore how the Says Who? method can help with connection to others. 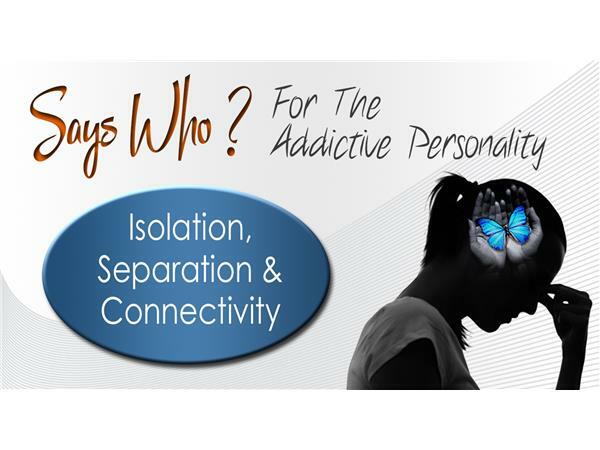 Connectivity is the living anecdote for isolation and separation; which are two of the leading causes of the loss of our addicted loved ones. The lonliness they focus on brings about hopelessness which is lethal. Finding ways to connect with others is key to healing!